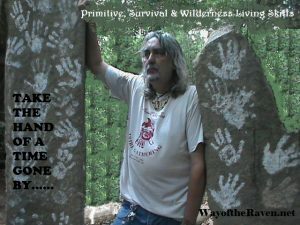 Benjamin ‘RAVEN’ Pressley practices and teaches the skills of the past; primitive, survival and wilderness living skills practiced for generations by Native Americans and aboriginal peoples all over the world. Raven has taught all ages in classes. He now teaches. 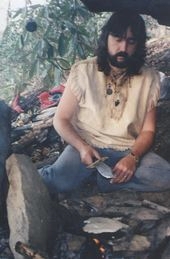 Formerly he taught many classes through WINDSONG PRIMITIVES and the organization he and a friend founded, called TRIBE. TRIBE was a great success. 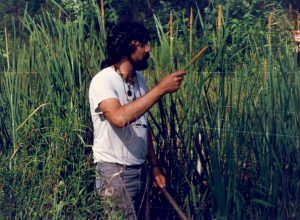 TRIBE was a successful network, school and a resource that brought together people practicing primitive skills all over the U.S., with membership in Guam, Canada, Spain, Mexico, England and New Guinea. 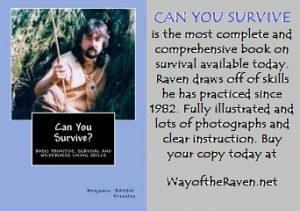 Raven continues to teach at schools, colleges, civic organizations, Scouts, Y-Indian Guides, Royal Rangers, YMCA, museums and historical sites. 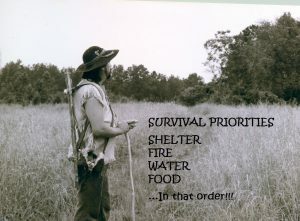 He has written and self published many books on various primitive, survival and wilderness living skills. 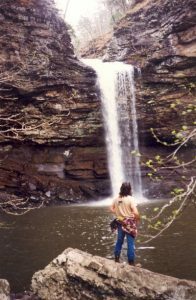 He is also a writer for magazines, such as: Backwoodsman, Wilderness Way and American Survival Guide. Benjamin has been a Staff Editor for Backwoodsman magazine and the Southeastern U.S. Field Editor for Wilderness Way magazine. 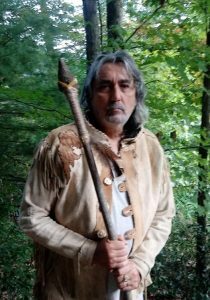 He has played in instructional video curriculum and educational television movies depicting life in our country between 1750-1790. Raven also has experience in several styles of martial arts though he holds no black belt rank in any of the arts. He is a warrior that follows the path influenced by his martial arts training and disciplines learned therein. Raven is also a spiritual guide and philosopher. 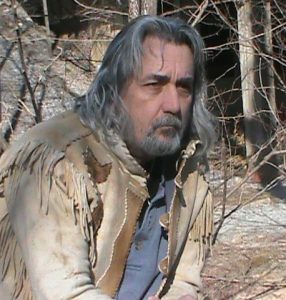 His spiritual beliefs are very balanced for all and draws upon his Cherokee heritage and the teachings of Jesus Christ. 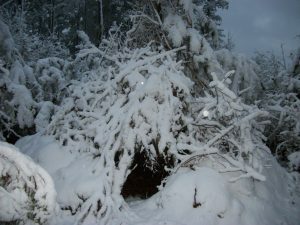 Raven believes there is a balance to be struck between our mental, physical, social and spiritual selves. Raven believes all people regardless of gender, race, etc. should be treated equally and taught to reach their full potential. Raven teaches classes on a for hire basis.